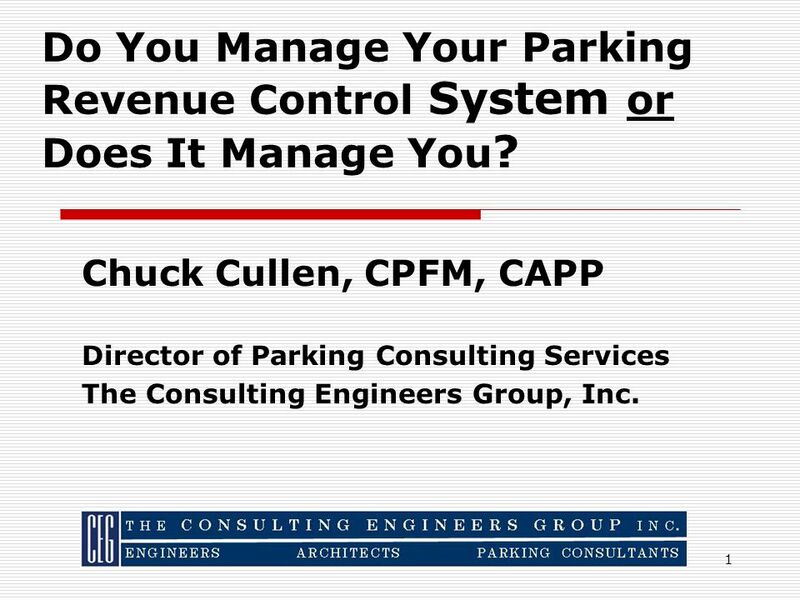 1 Chuck Cullen, CPFM, CAPP Director of Parking Consulting Services The Consulting Engineers Group, Inc. Do You Manage Your Parking Revenue Control System. 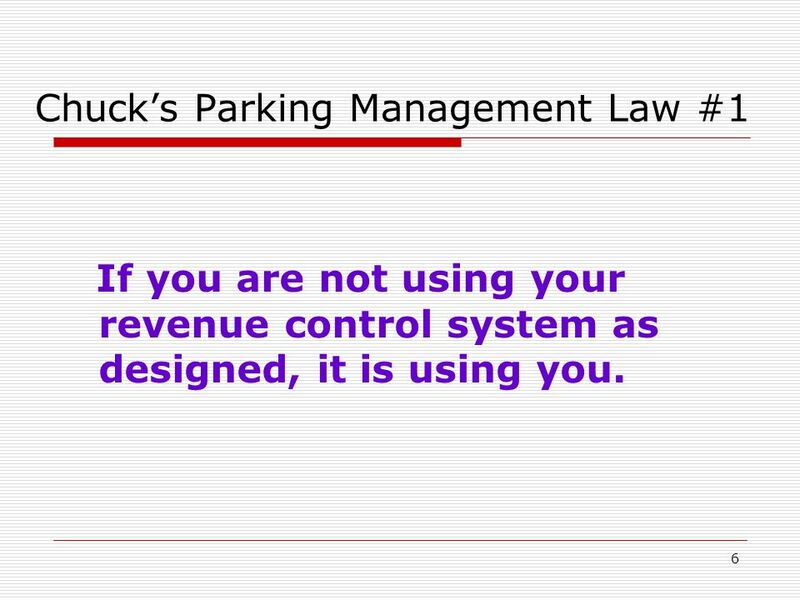 1 1 Chuck Cullen, CPFM, CAPP Director of Parking Consulting Services The Consulting Engineers Group, Inc. Do You Manage Your Parking Revenue Control System or Does It Manage You ? 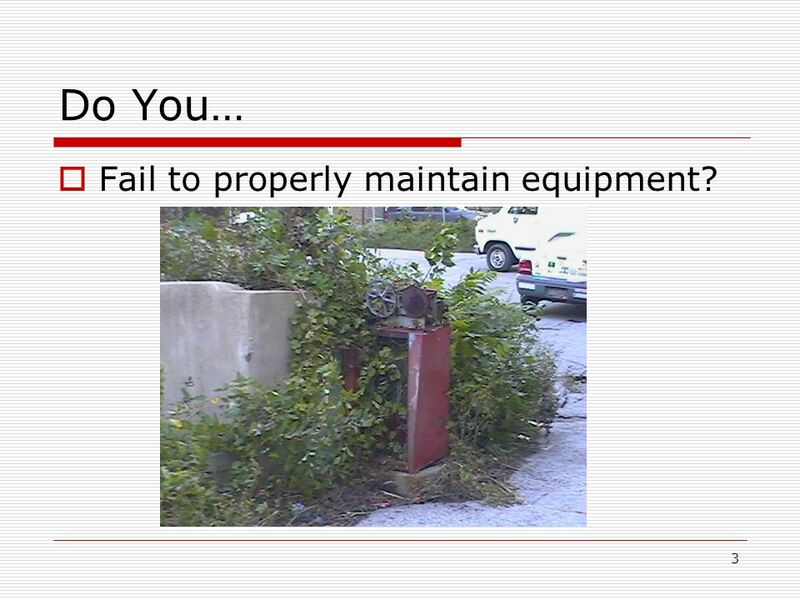 3 3 Do You… Fail to properly maintain equipment? 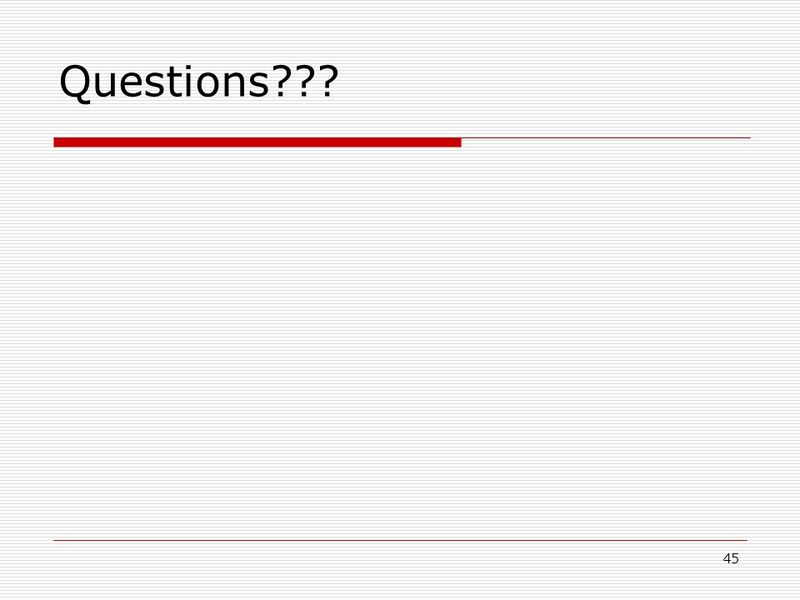 4 4 Do You…. 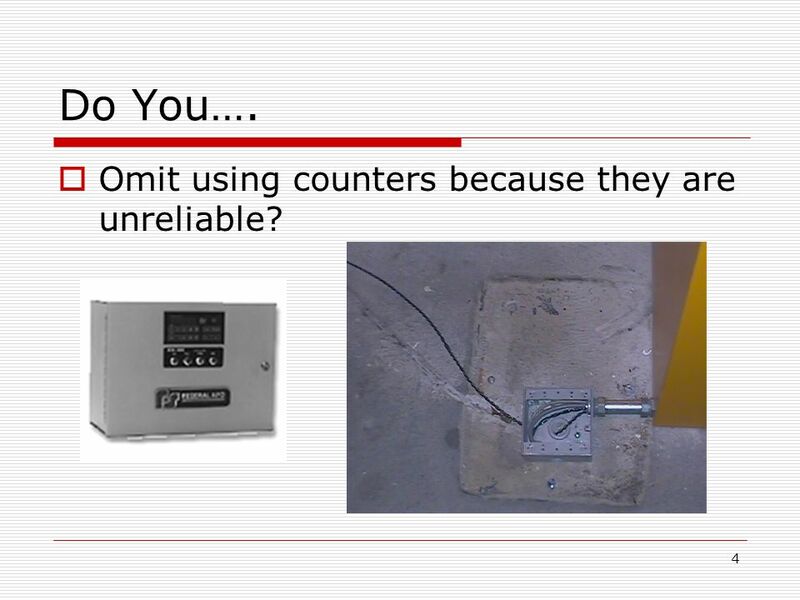 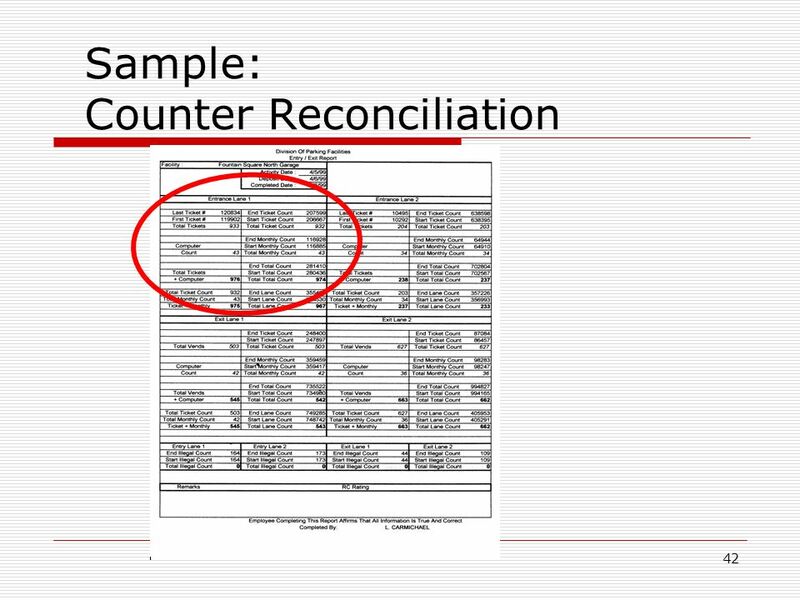 Omit using counters because they are unreliable? 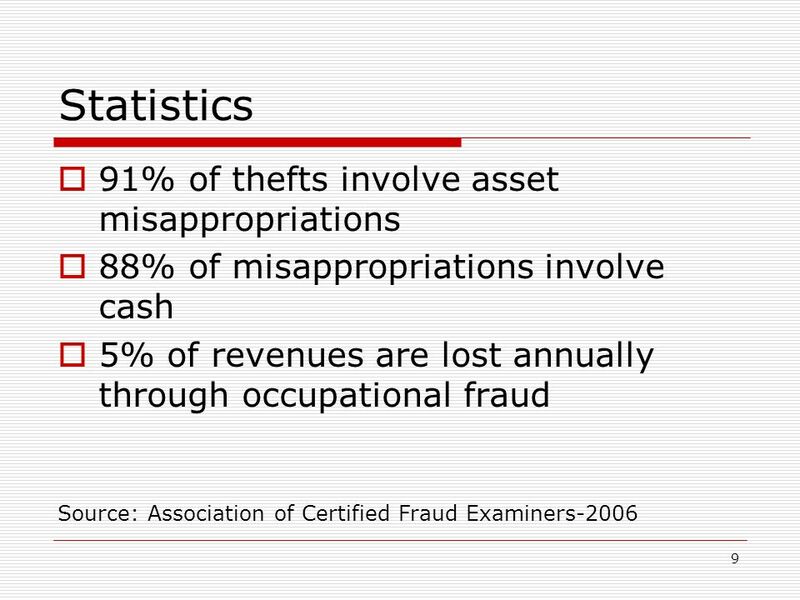 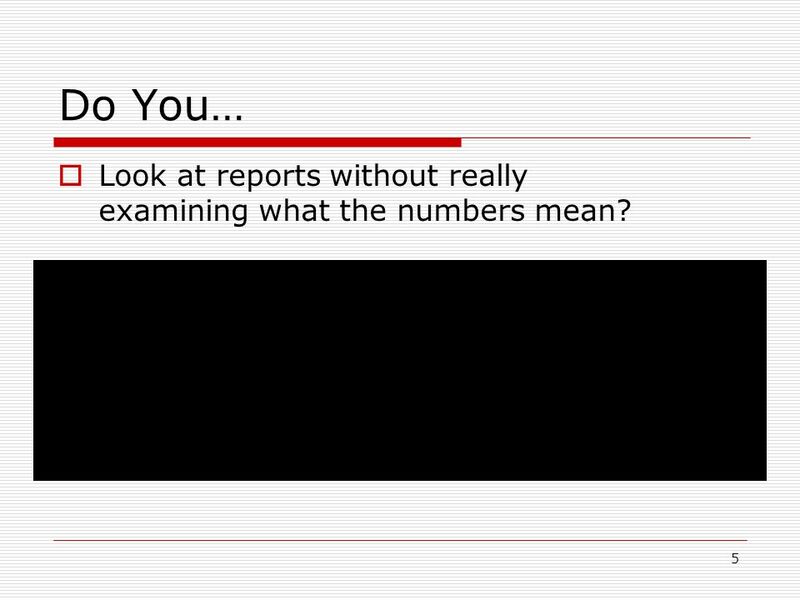 5 5 Do You… Look at reports without really examining what the numbers mean? 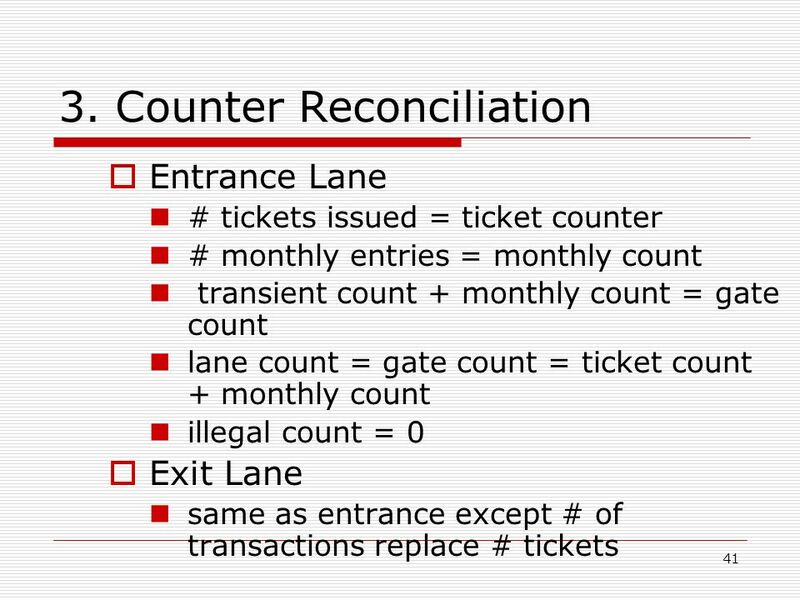 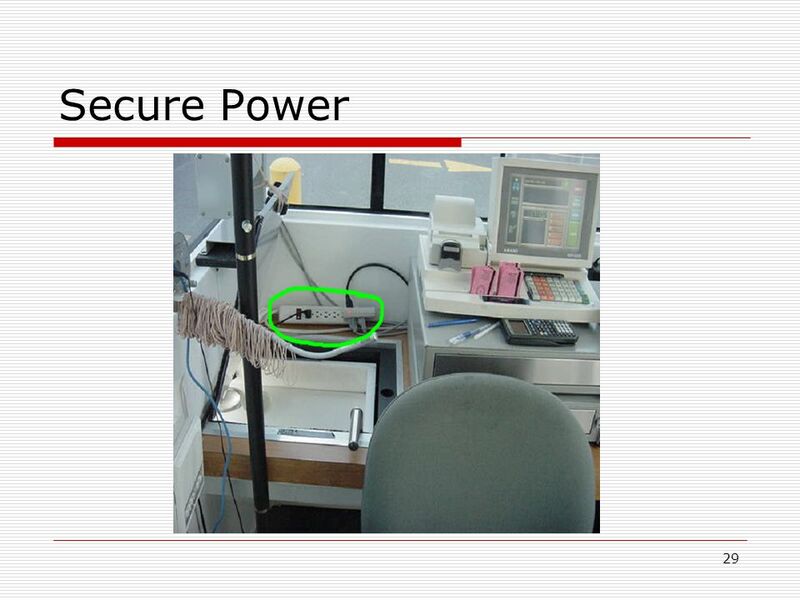 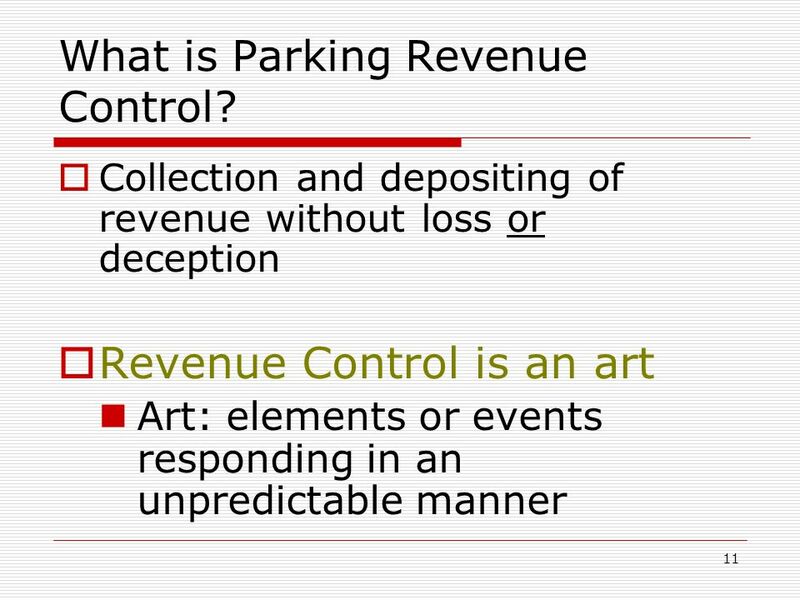 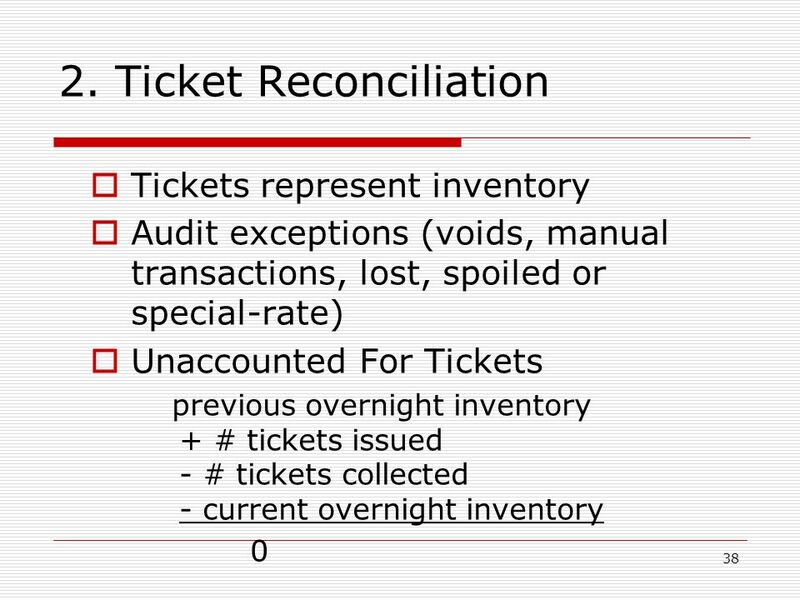 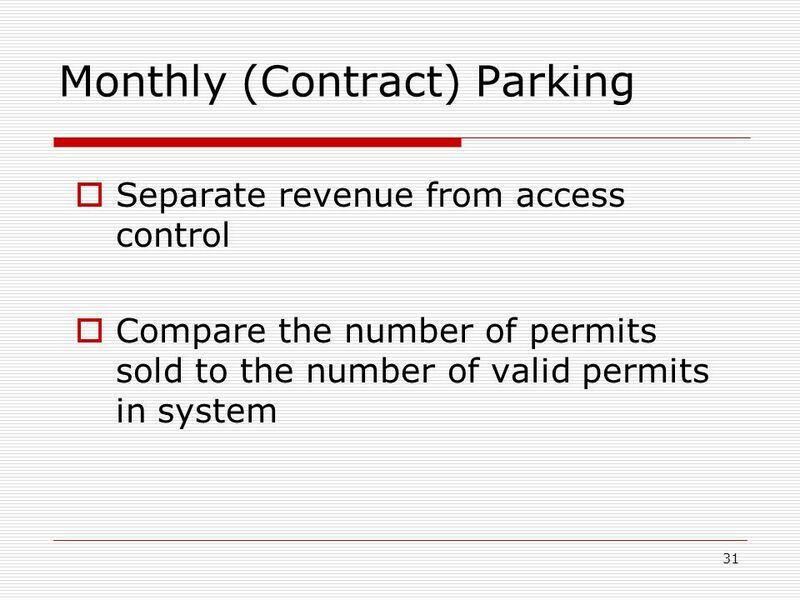 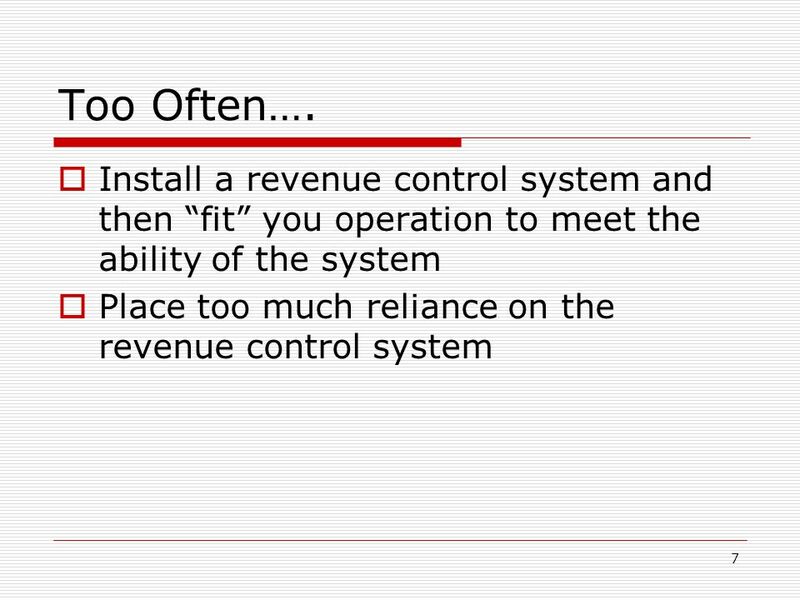 6 6 Chucks Parking Management Law #1 If you are not using your revenue control system as designed, it is using you. 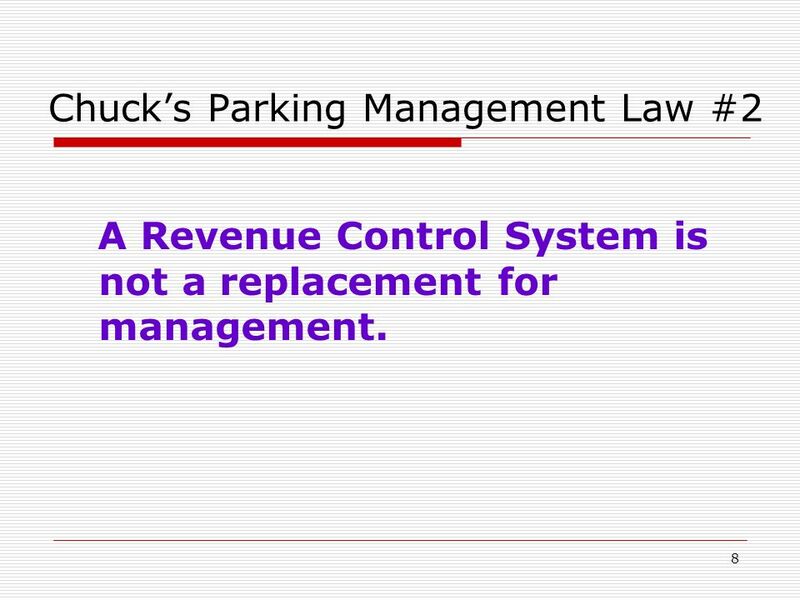 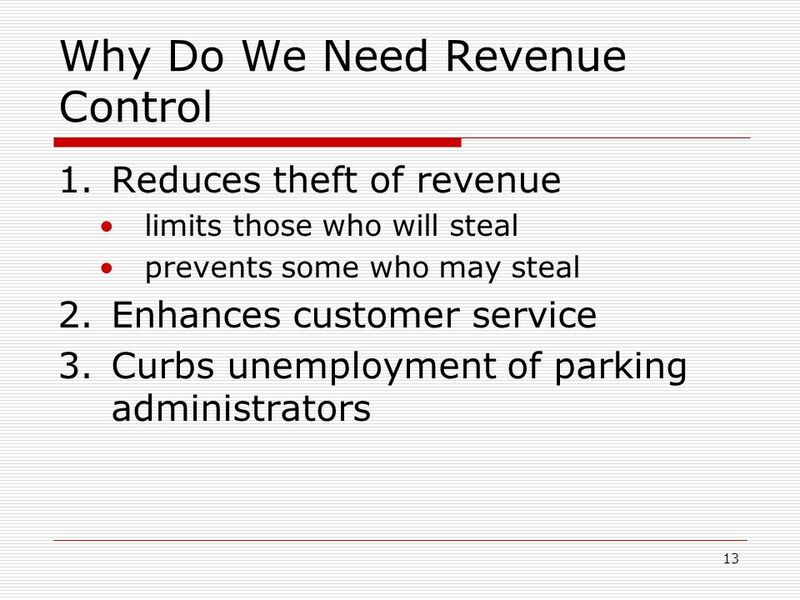 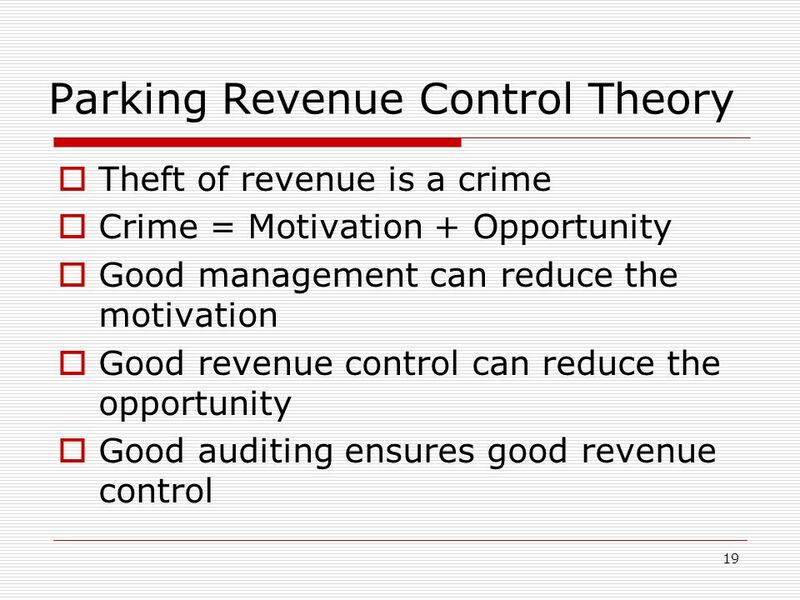 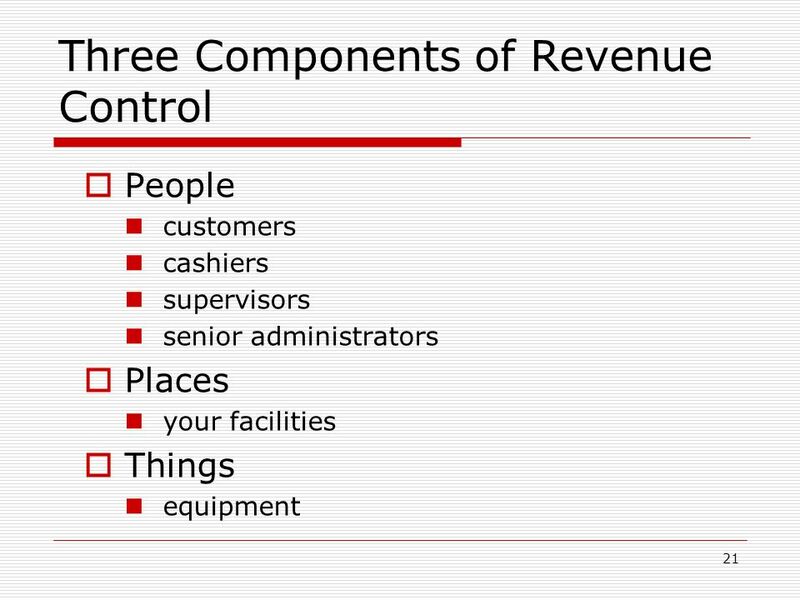 8 8 Chucks Parking Management Law #2 A Revenue Control System is not a replacement for management. 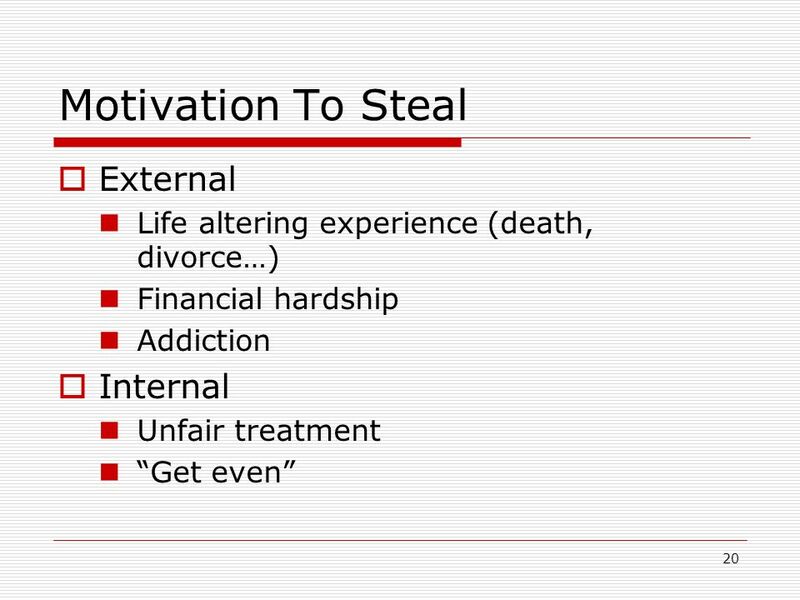 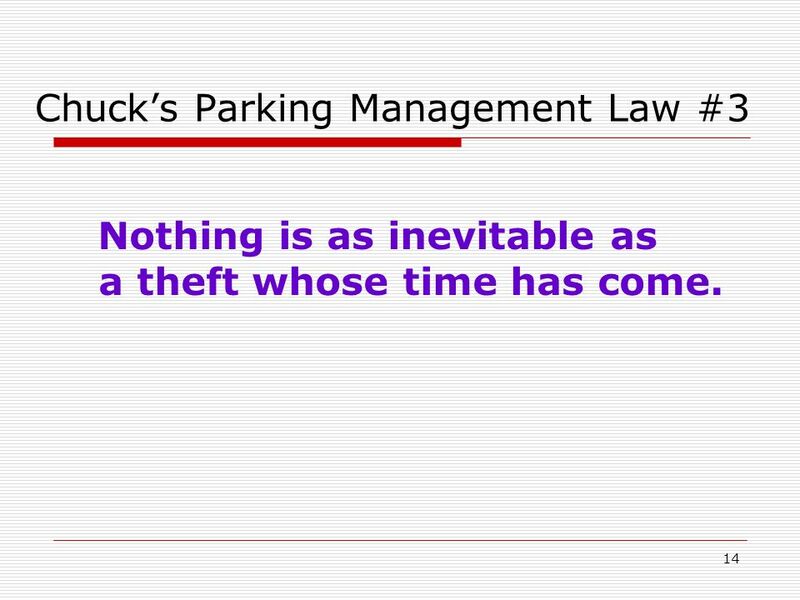 14 14 Chucks Parking Management Law #3 Nothing is as inevitable as a theft whose time has come. 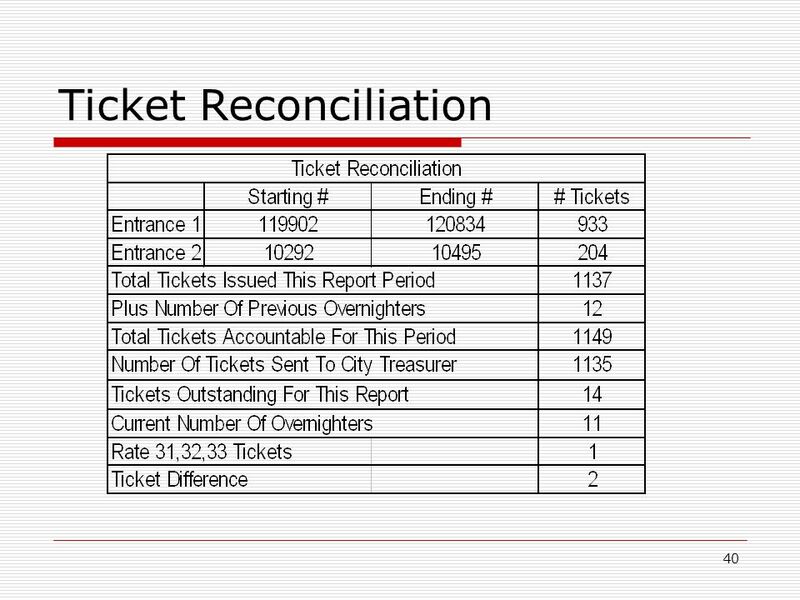 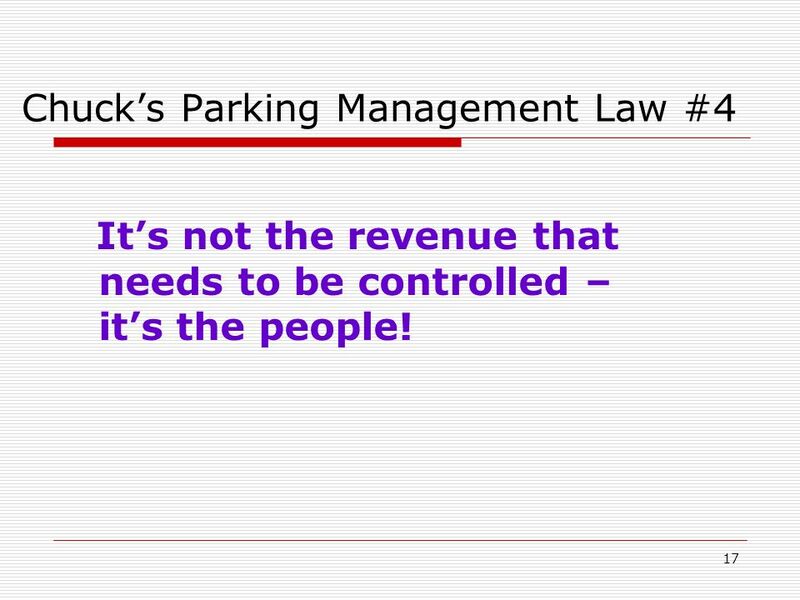 17 17 Chucks Parking Management Law #4 Its not the revenue that needs to be controlled – its the people! 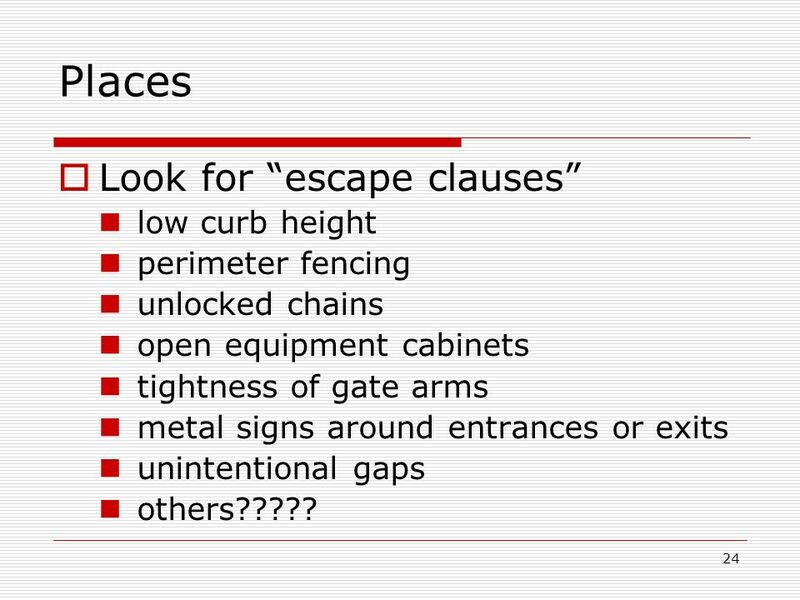 24 24 Places Look for escape clauses low curb height perimeter fencing unlocked chains open equipment cabinets tightness of gate arms metal signs around entrances or exits unintentional gaps others????? 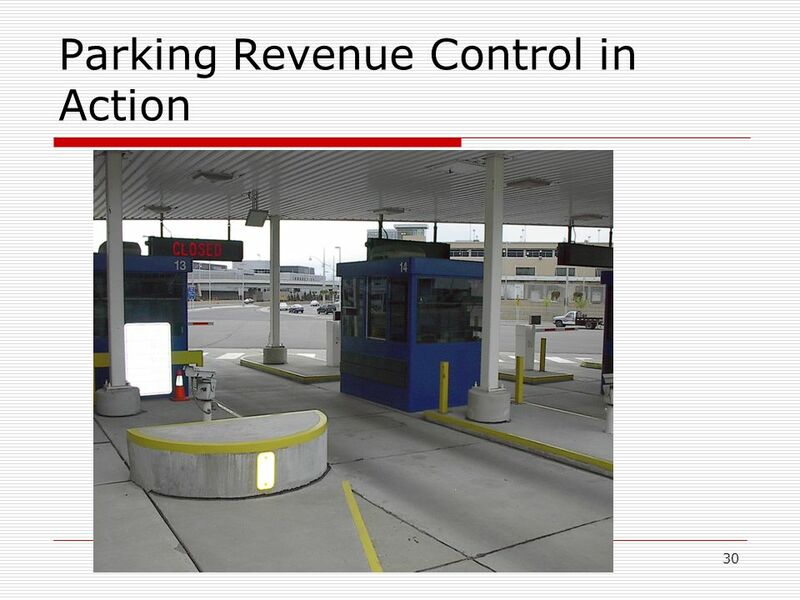 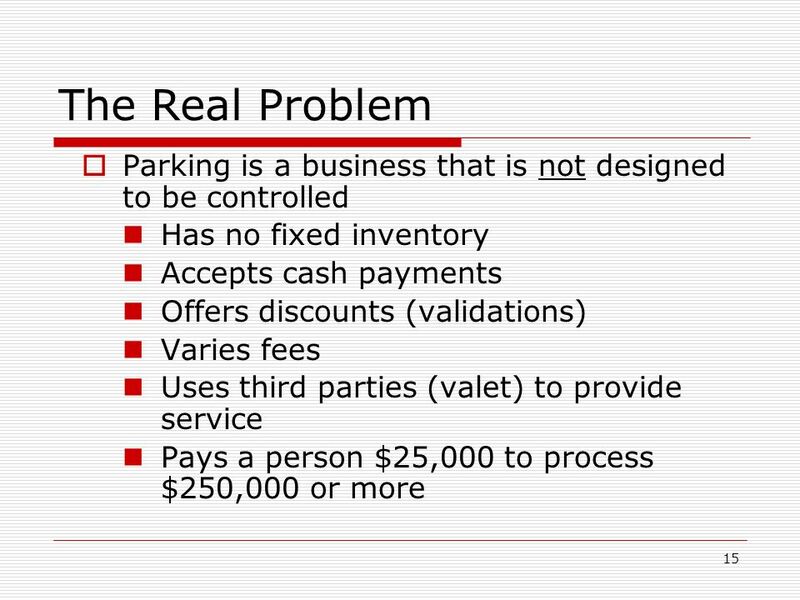 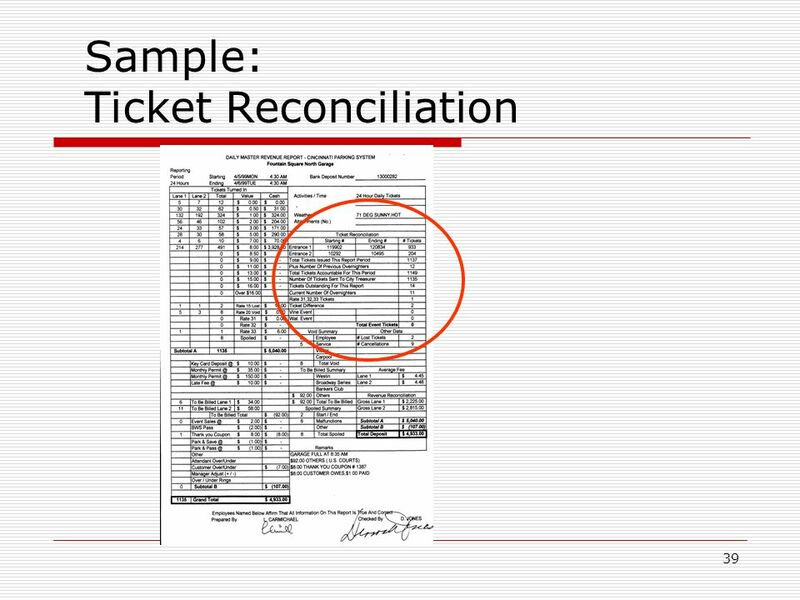 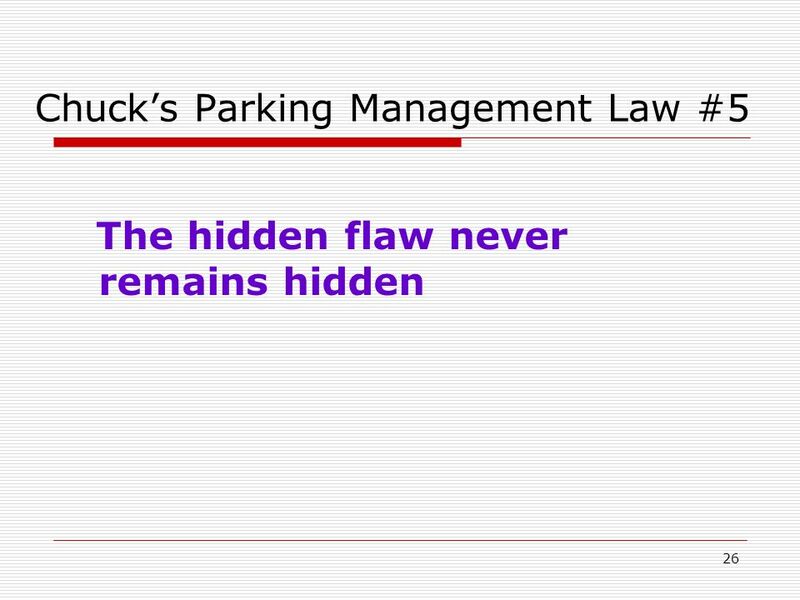 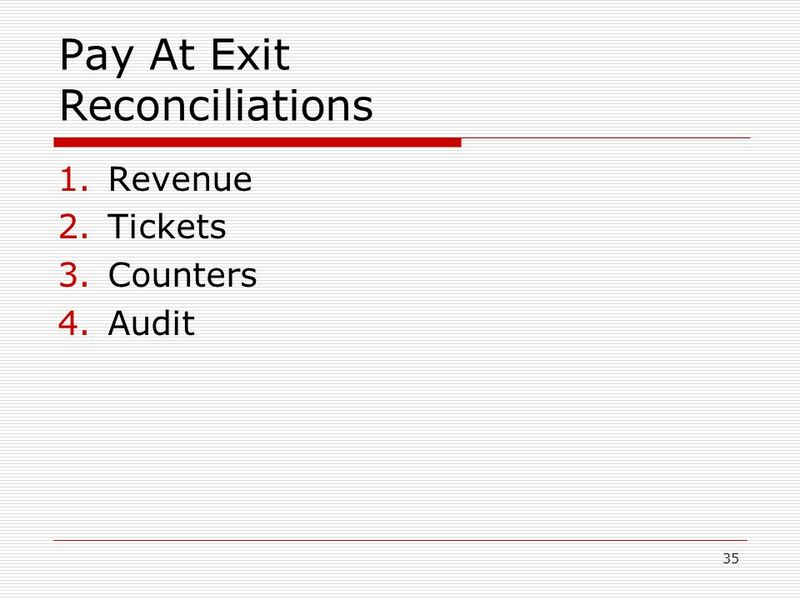 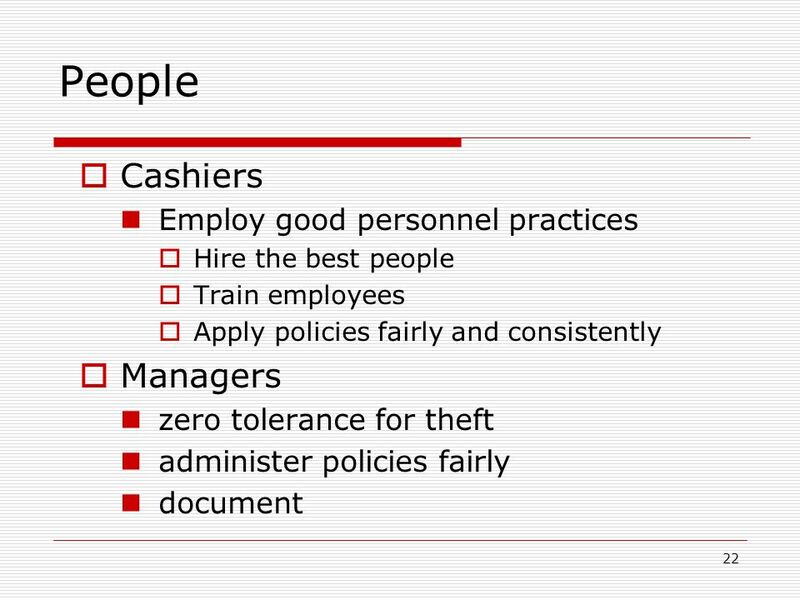 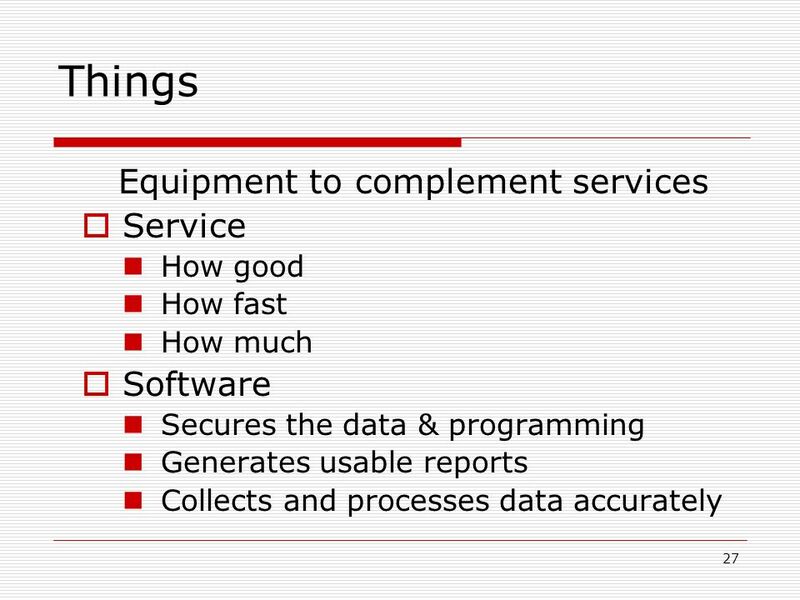 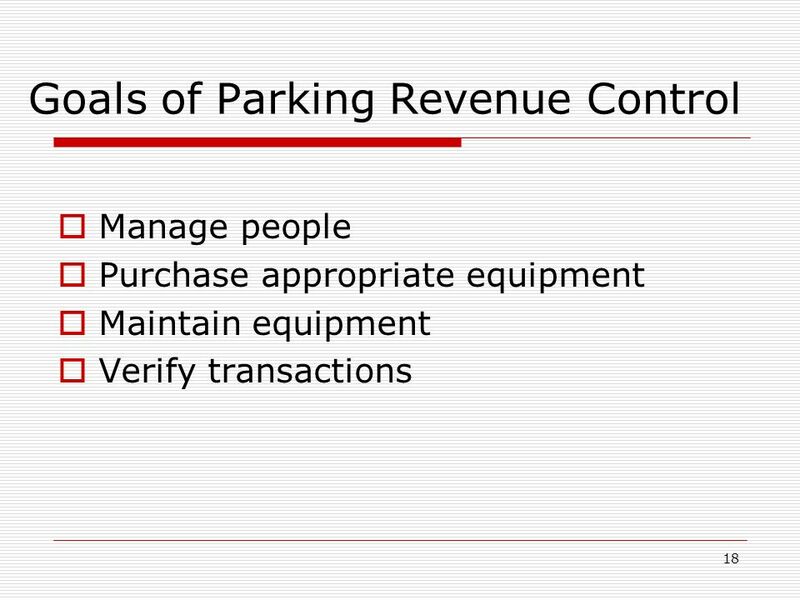 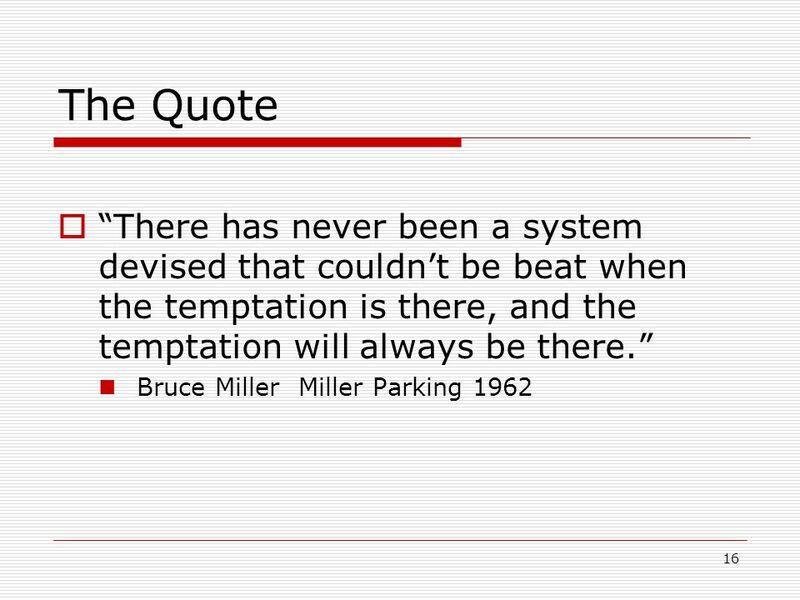 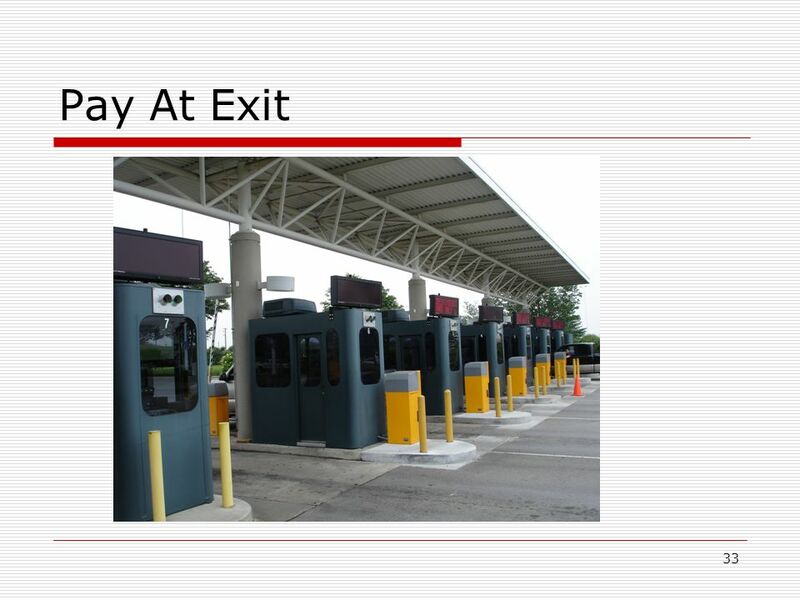 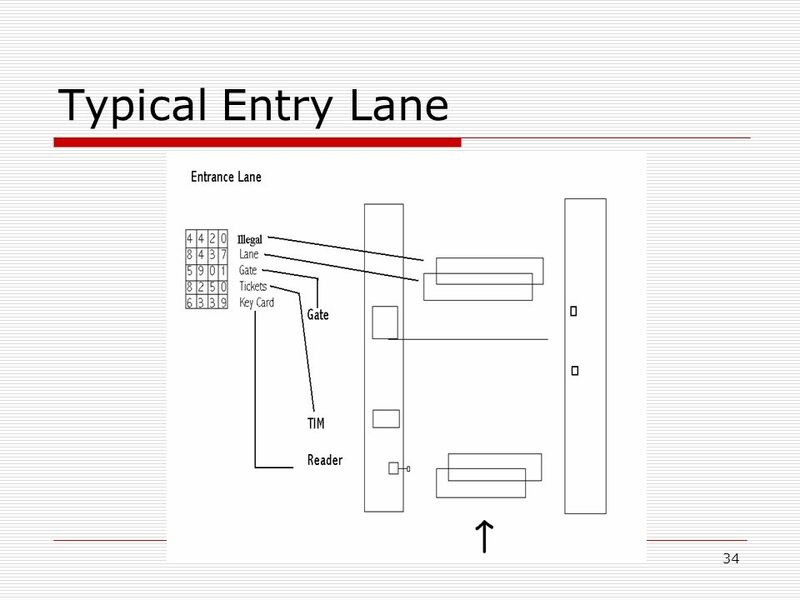 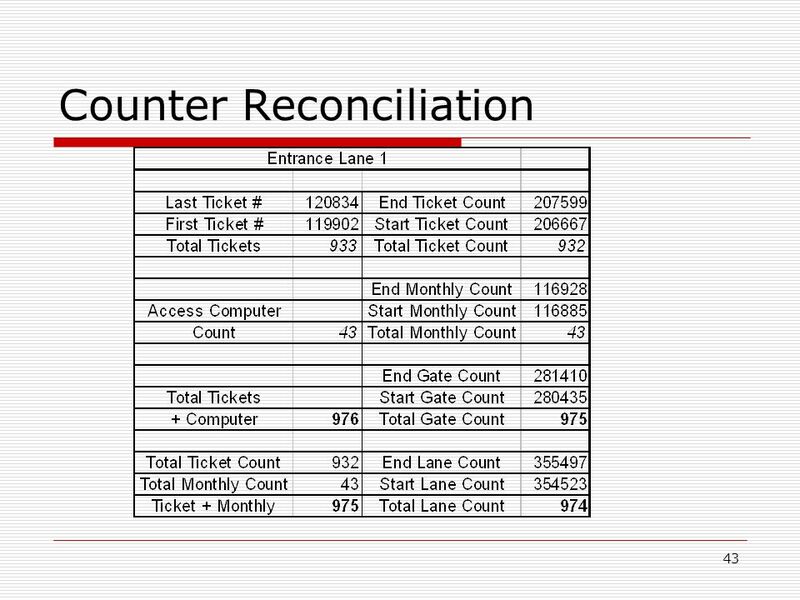 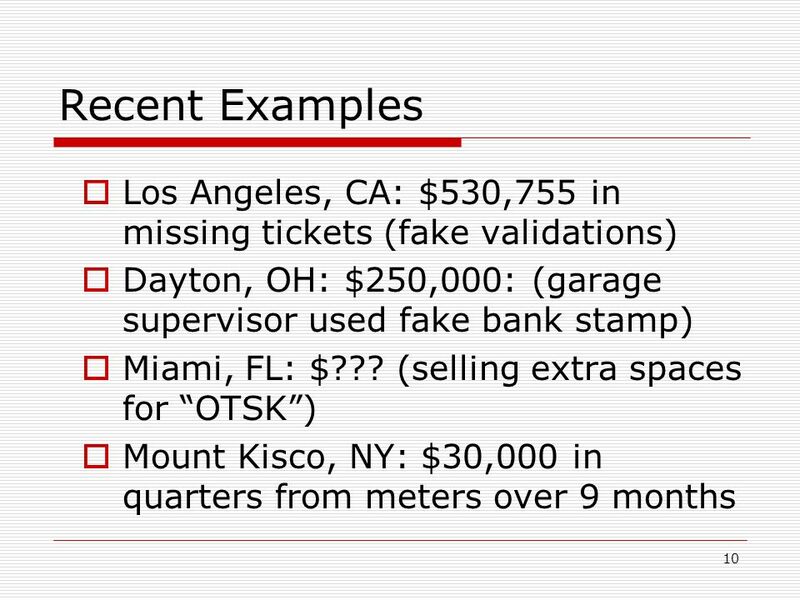 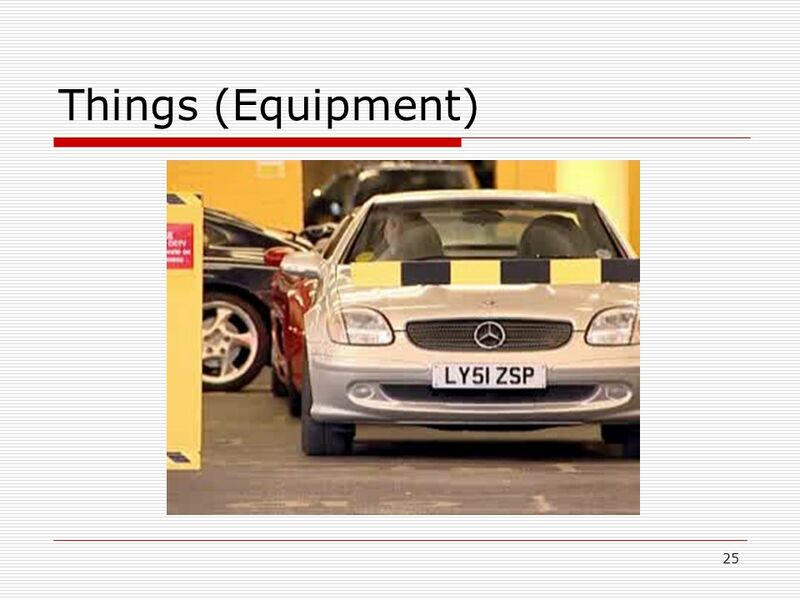 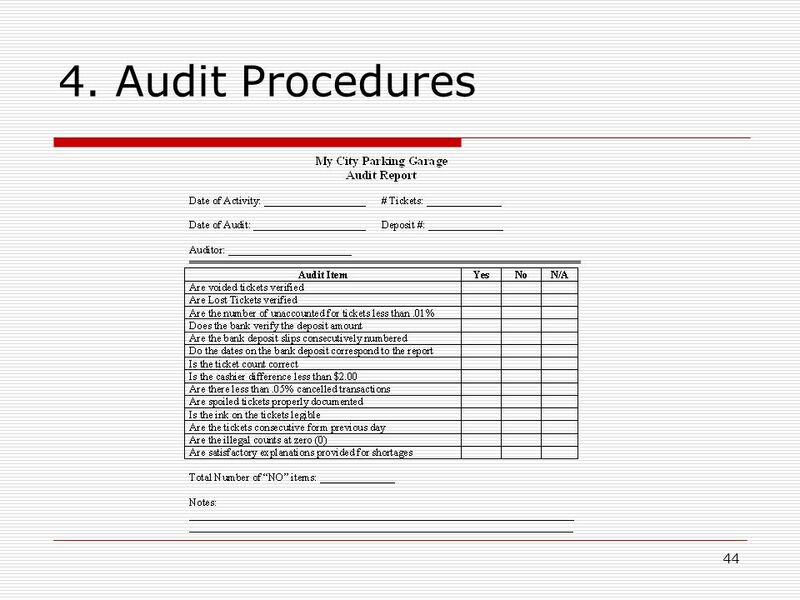 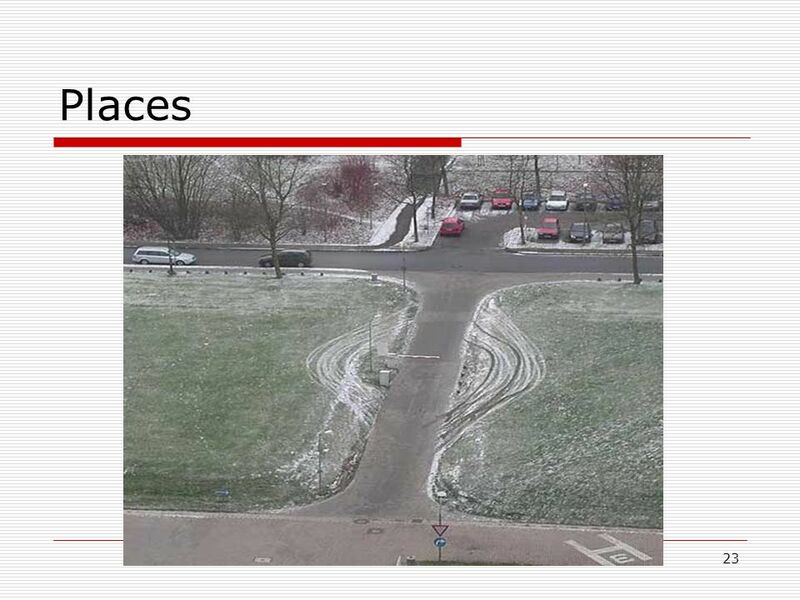 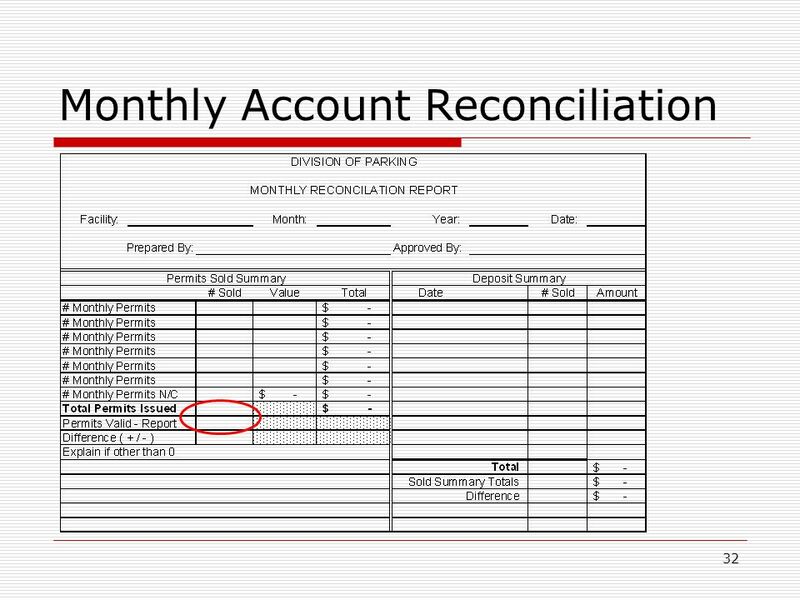 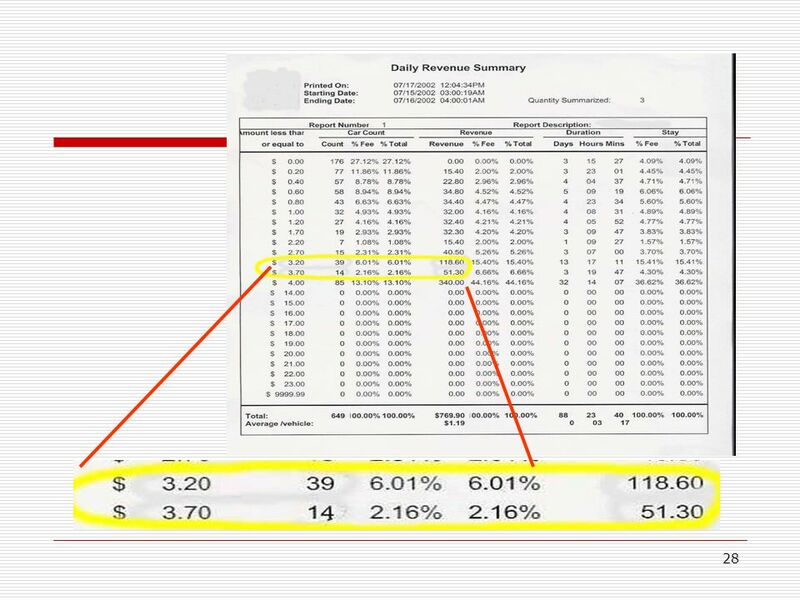 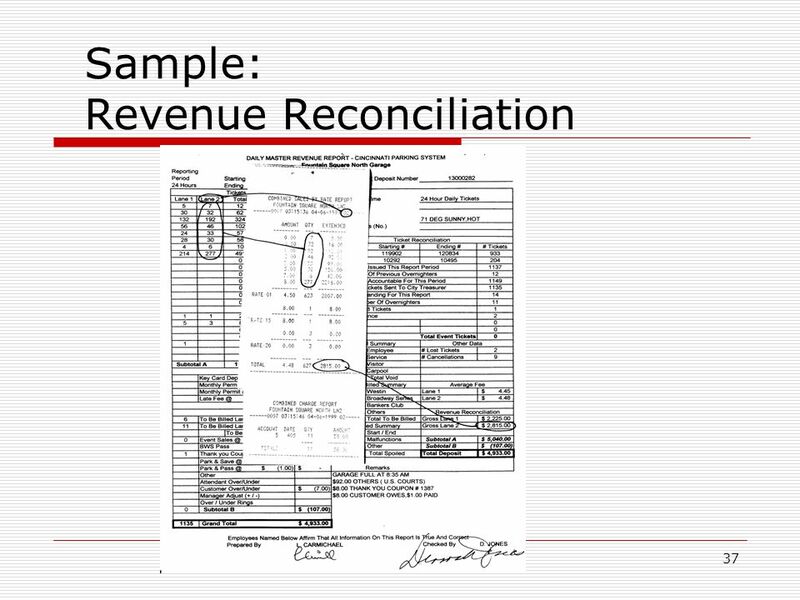 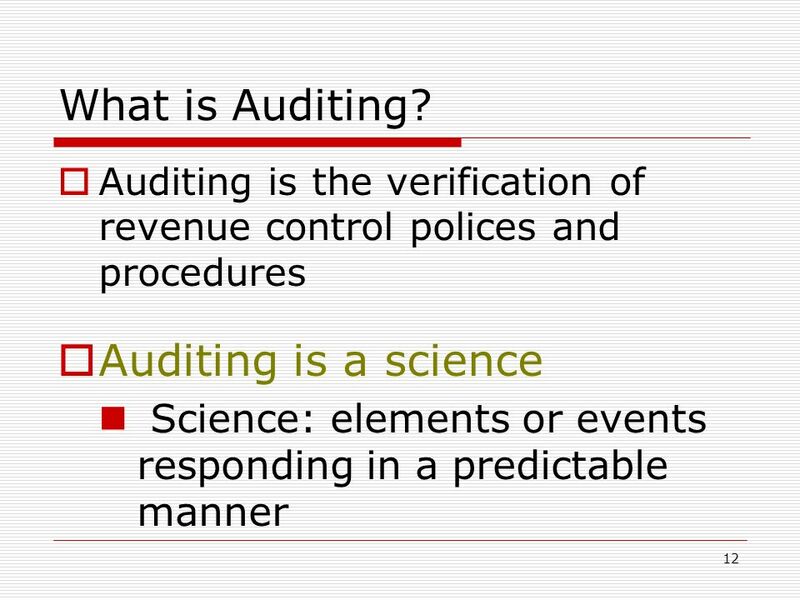 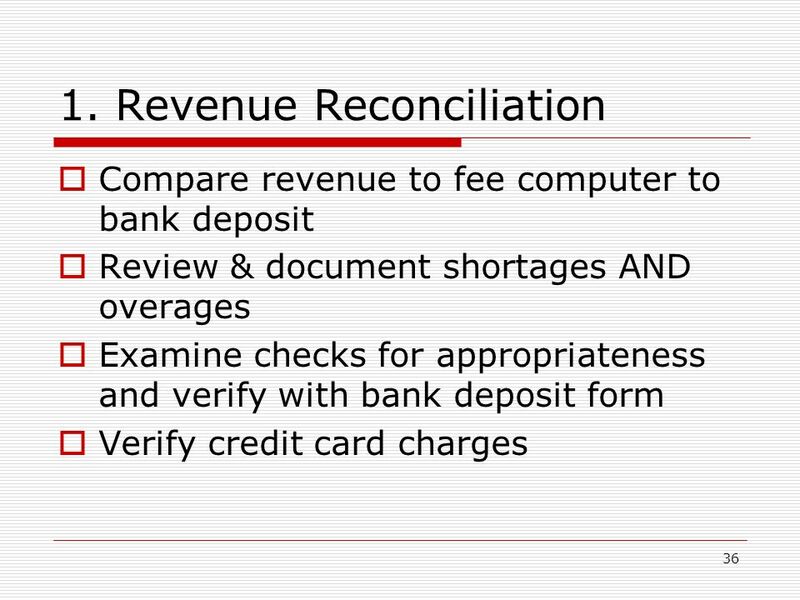 Download ppt "1 Chuck Cullen, CPFM, CAPP Director of Parking Consulting Services The Consulting Engineers Group, Inc. Do You Manage Your Parking Revenue Control System." 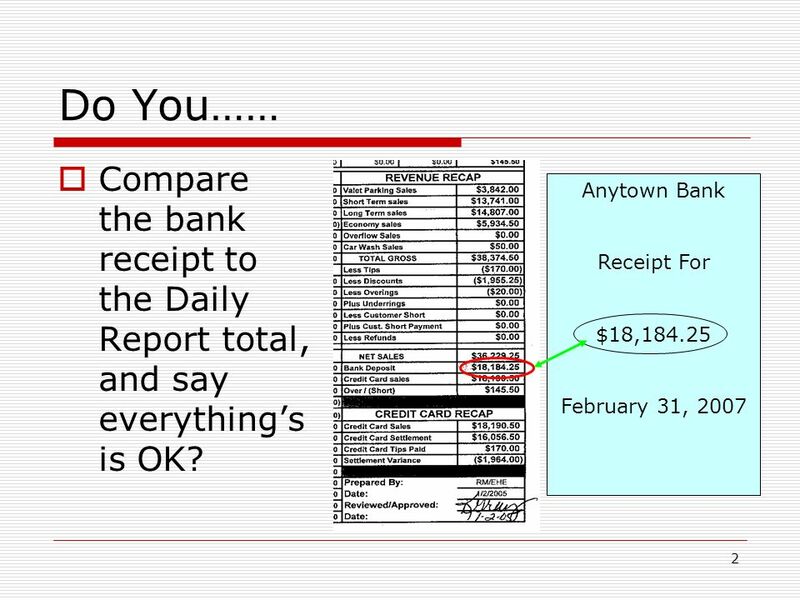 Speak Up for Safety Dr. Susan Strauss Harassment & Bullying Consultant November 9, 2012.